Board Member since 2016; recently retired after an exemplary career in the nonprofit sector. 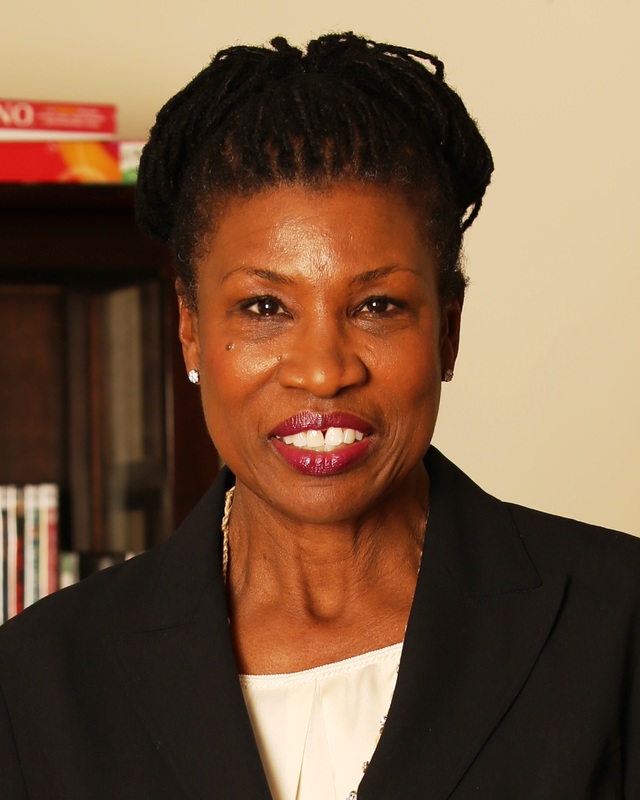 Ms. Young most recently served as Interim President & CEO of the United Way of New York City in 2012, having previously served the organization as Senior Vice President and Chief Operating Officer. In that capacity, she was responsible for management of the day-to-day operations and activities of the organization. With a long history at UWNYC, Young has also previously served as Senior Vice President of Program Integration and Strategic Planning and Vice President of Community Investment. Ms. Young is very active in community life as a member of both the Black Women for Black Girls Giving Circle and Black Agency Executives. She has been honored for her contributions to the community by Visions/Services for the Blind and Visually Impaired, the New York City Mission Society and the Human Services Council. The Network Journal recognized her as one of 25 Influential Black Women in Business. . Ms. Young graduated from York College, The City University of New York with a BS in Biology.